Alan is a graduate of Brigham Young University and San Francisco College of Mortuary Science. He also graduated from the National Funeral Foundation School of Management. He served in all of the chairs for the Utah Funeral Directors Association culminating as the President. Alan was later elected to the Board of Governors of the National Funeral Directors Association serving as the Governor of District 10 (Arizona, Colorado, Nevada, Hawaii, New Mexico, & Utah) for 3 years. Alan has been active in community affairs having served as a volunteer Fireman for 35 years, he served on the American Fork City Planning Commission and on the Board of Adjustments. Alan has been active in his church, having served in many positions, including serving as a mission president in Brazil, Rio de Janeiro North Mission. Annette was born and raised in Salt Lake City, and graduated from the University of Utah with a major in English and a minor in French. She sang with the Tabernacle Choir and served a mission with her husband in Rio de Janeiro. She has also lived and worked in Boston, New York, and San Francisco She taught English in junior high schools for 22 and ½ years. Her English background has qualified her to edit the many articles that are written for professional demands at the mortuary. She is the mother of five children all of whom have worked in the business. She has answered the phones, cleaned the building, driven limousines, decorated and gardened. Under the pen name of Helen Baker she authored, Wilderness of Mirrors, written to show the importance of evolving through the stages of grief. Alec Anderson is a lifetime resident of American Fork. He is a graduate of American Fork High School and of the San Francisco College of Mortuary Science. Alec has worked at the mortuary full time since 1988. Alec served a mission for the Church of Jesus Christ of Latter Day Saints in Denmark. 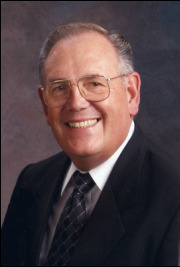 Alec has served in many volunteer positions in his profession, on all of the board chairs for the Utah Funeral Directors Association and is a Past President of that association. 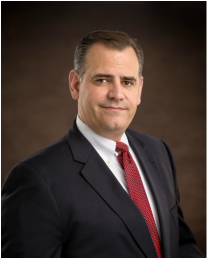 He has served on the National Funeral Directors Association Policy Board for 5 years and is presently serving as an At-Large representative on the Executive Board of the National Funeral Directors association. Alec is a member of the Academy of Funeral Service Professionals and is a Certified Funeral Service Professional. He is also accredited as a Certified Crematory Operator. Alec’s hobbies are boating, four wheeling, and reading. Angela enjoys education and is continually learning. She has received two Bachelor’s Degrees one in Medical Science and the other in Elementary Education and a Master’s Degree in Physiology. She taught 4th grade at Windsor Elementary for 5 years, completed her Mortuary Science degree and has passed the boards. 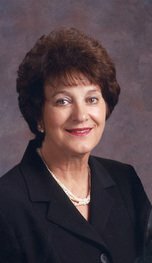 She served as office manager and web designer and is our newest funeral director. Her family includes her husband, Kevin and four dogs. 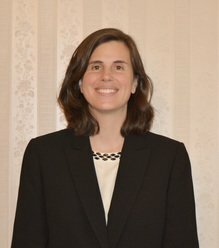 She is active in the Church of Jesus Christ of Latter-day Saint and has served in many positions including a mission in Cordoba, Argentina. Angela speaks both Spanish and Portuguese and would be able to help the families' needs in these languages. 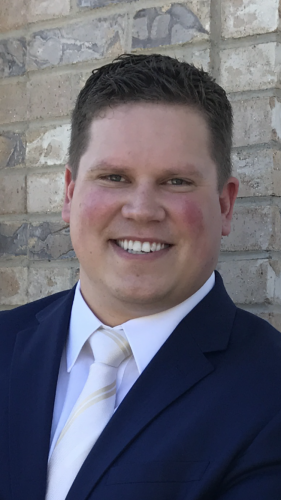 Andrew has earned a degree in Mortuary Science from Commonwealth Institute of Funeral Service, he also has Bachelors of Psychology from the University of Utah, and Masters in Business Administration with an emphasis in healthcare management from the University of Phoenix. Andrew worked 15 years in Hospital operations prior to joining the family business. Andrew served a full time mission for the Church of Jesus Christ of Latter-day Saints in the Poland Warsaw Mission. He is married to his wife Megan and together they have 4 children (Tessa, Ezra, Nash and Zola). Christian is a licensed Funeral Director & Embalmer. He has earned his degree in Mortuary Science while graduating with honors from Commonwealth Institute of Funeral Service in Houston, Texas. Christian's academic achievement granted him to be selected as a member of the National Funeral Service Honor Society. He has worked for the Anderson family since 2013 and during that time served his apprenticeship before attending mortuary school. During his apprenticeship, he discovered that this was his calling in life. Becoming a licensed Funeral Director was the career path he wanted to take. Helping families during a difficult time is something Christian takes very seriously and has always put forth his best effort to make sure all the families wishes are met. He is an active member of The Church of Jesus Christ of Latter Days Saints. He served in the Riverside, California Mission and has also earned his Eagle Scout award. He's married to CaBree (Robinson) Turley and together they have a beautiful little girl named Anniston. He enjoys baseball and basketball and being in the outdoors.